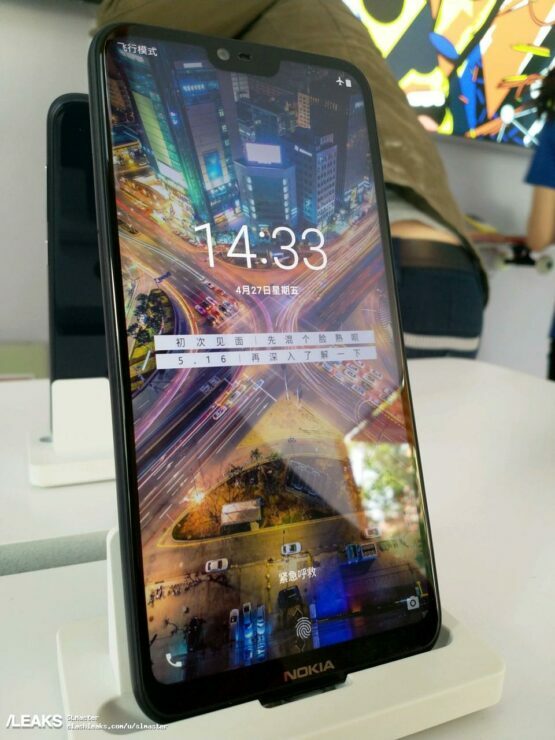 Images of the Nokia X6 have come through and that too at an opportune time; just when the handset is about to get announced you guys are going to be the first to gaze at the phone’s brilliant design while keeping in mind that this is a device geared towards the mid-range market. 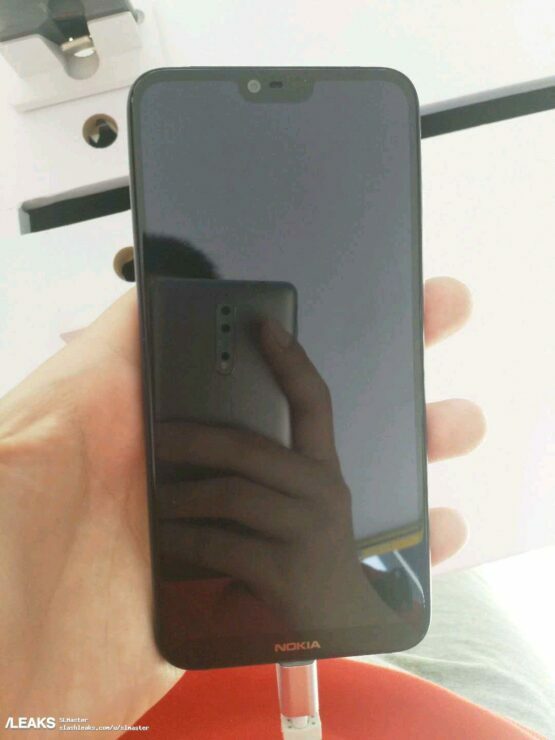 Looks like HMD Global has really turned things around with the Nokia brand. 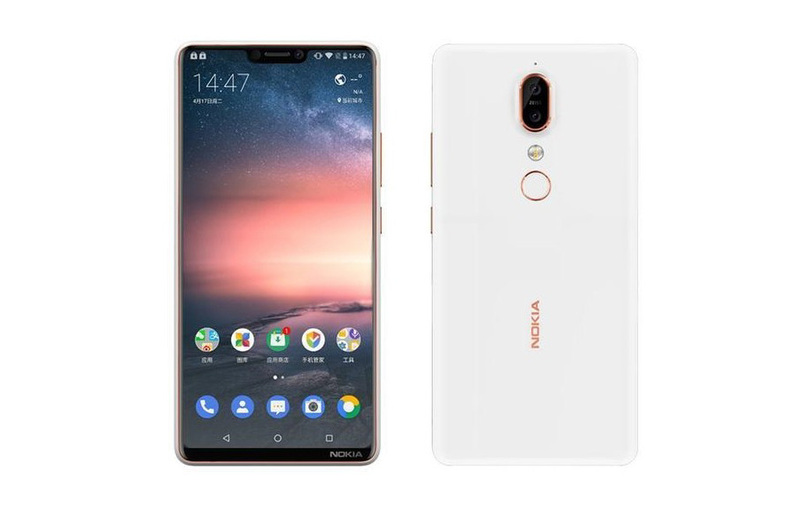 The specifications of the Nokia X6 are quite impressive for a mid-ranger, which just goes to show you how far we have come when it comes to smartphones belonging to a smaller priced category. 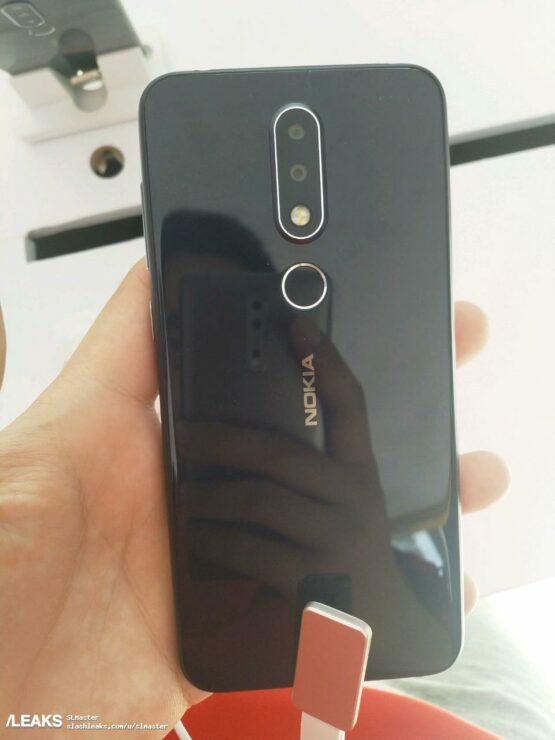 Nokia X6 is widely believed to be the first phone to be launched from the series and in just a few hours, we will know what its official name is going to be. A few images via Slashleaks have been shared with us and based on these images, the phone will have really slim, roundish bezels. The Nokia X6 will reportedly have a 5.8-inch display with a 19:9 aspect ratio. The handset will obviously come with an IPS LCD panel instead of the more expensive OLED technology. The optics solution will feature a dual camera setup on the back, with the fingerprint sensor placed beneath it. There are likely to be two versions of the phone. The first is expected to be fueled by the Mediatek Helio P60 SoC with 4GB RAM and 64GB of internal storage. The second will certainly be a more attractive device for the masses wanting to pick up an affordable handset. That is because it will be powered by the Snapdragon 636 SoC and will be supplemented with 6GB of RAM and 128GB of internal storage. The phone is expected to launch in China first, with a price tag of $250. If it does get released in other markets, particularly the U.S., it will HMD Global the opportunity to take the lower-priced smartphone market share piece by piece. Apart from resurrecting the X series, HMD Global is also all set for the revival of the iconic Nokia N series phones.